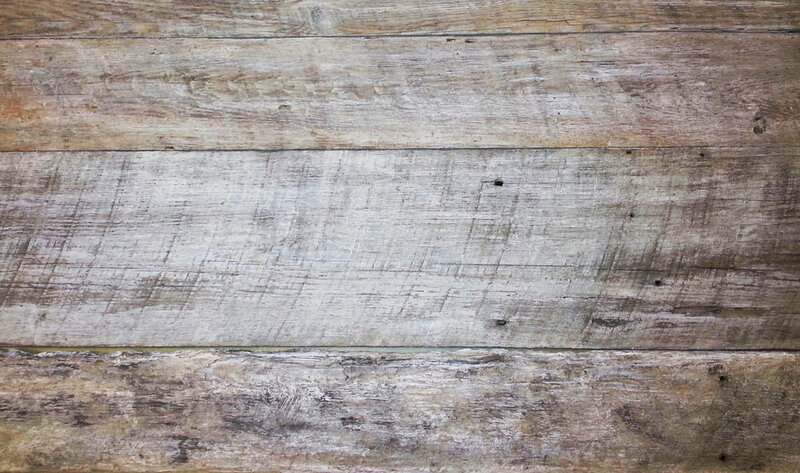 When looking for a lighter, more muted tone for your design project than standard reclaimed barnwood can provide, you can turn to our custom color washing process. The surface is given an application of white or grey wash and then gently sanded. 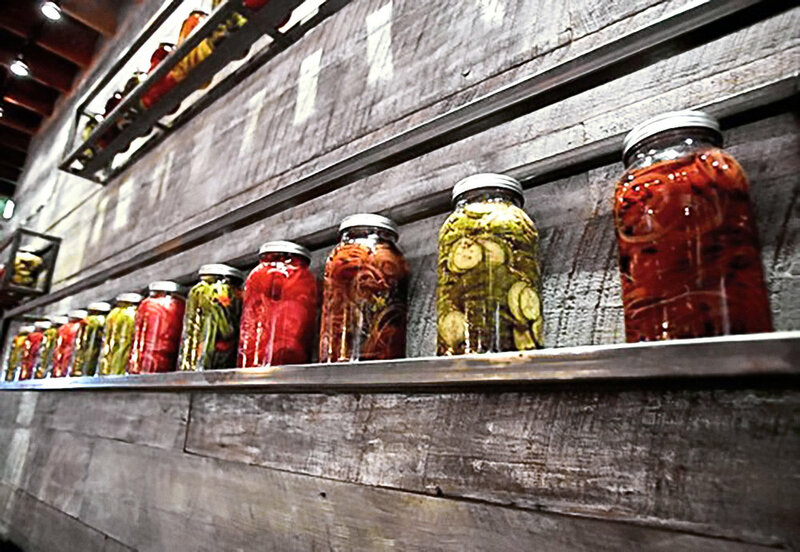 While more costly and labor intensive than our natural mixed variety, it creates a cohesive visual statement that builds upon a look of weathered paint from years of exposure to the elements. Our whitewashed barnwood has a muted patina of overall white, with a variety of amber hues present from light to dark. Our greywashed barnwood has a muted patina of overall grey, with a wide variation of hues present from light amber to sun-bleached white and bluish silver grey. Mixed length and width, with a variety of surface textures present. Other custom colors are available by special order.